Thank you so much to everyone who participated in the survey and entered the giveaway! The results are in and while congratulating Alex on winning the knife, the great news is that now I will be able to tailor my recipe posts more to what you’re after. Fab, isn’t it? Okay, I know it’s going to be hard to please everybody at the same time, but one thing I’ve found about our way of eating is that a mixed diet with a healthy twist is something many of you can easily relate to and are trying to implement in your homes, too. So, let’s get to the nitty gritty of what you’re after and what it means for the content of the blog. Working lunches without the need for reheating got quite a few votes too. post a mixture of meat-free and organic meat recipes – oftentimes the meat can be left out so my vego readers can be happy too! 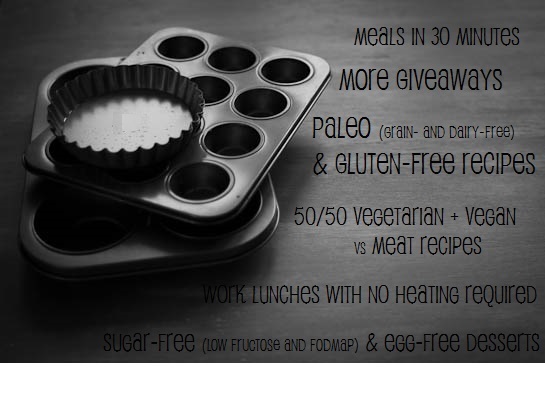 work on sugar-free, low fructose recipes with the inclusion of FODMAP treats, too! offer exciting giveaways, perhaps even commit to having some goodies for you every month as a thank you for stopping by, reading and sticking around. I’ve got one lined up for May already so stay tuned! I also wanted to thank Wiola (a fellow Polish foodie) who gave me the idea of a tickable filter box that would help people with multiple allergies browse my recipes. You will notice I’ve implemented the tickable box on the right sidebar, but I am still working on making it work properly to filter recipes containing ALL selections at once. 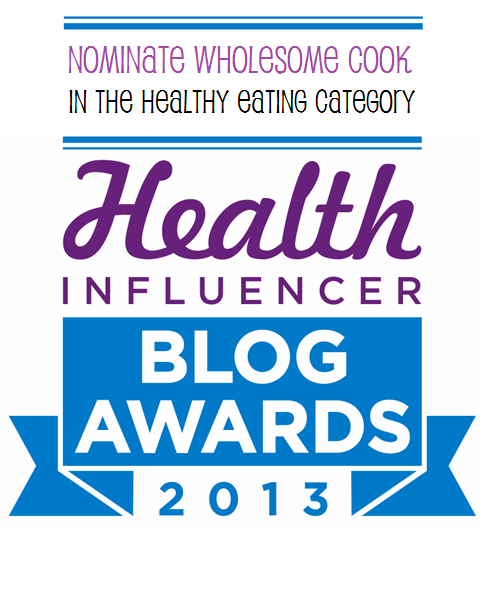 Lastly, nominations are now open for the Health Influencer Blog Awards 2013. 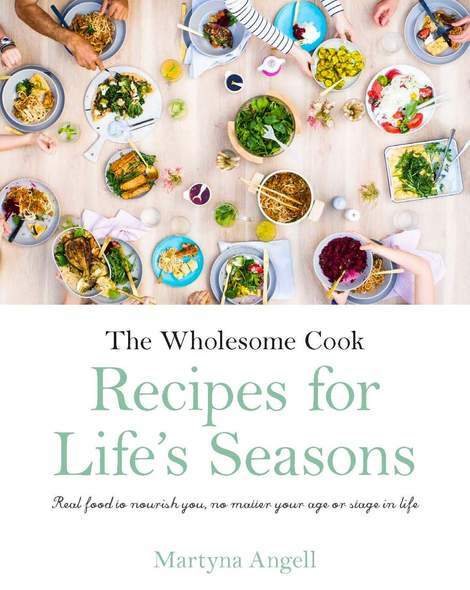 To nominate Wholesome Cook, you can go to this link and leave a comment that includes: blog name and category – healthy eating, link to the blog and a short description how the blog helps others to live a healthier life. Thank you in advance and you know I will love you for mentioning me, right? Enjoy the rest of the weekend and see you tomorrow for a scrumptious Paleo pancakes recipe! Congratulations to Alex – that’s a great knife. I was happy the way you were but it will be fun to see all the new changes ’round these parts!